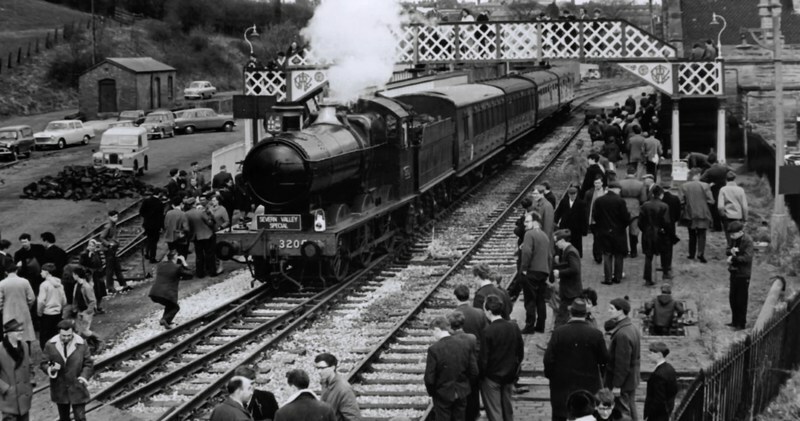 With a gift in your Will, you can make a real difference to the Severn Valley Railway. You can make a lasting legacy that will help to inspire, engage and thrill generations to come. 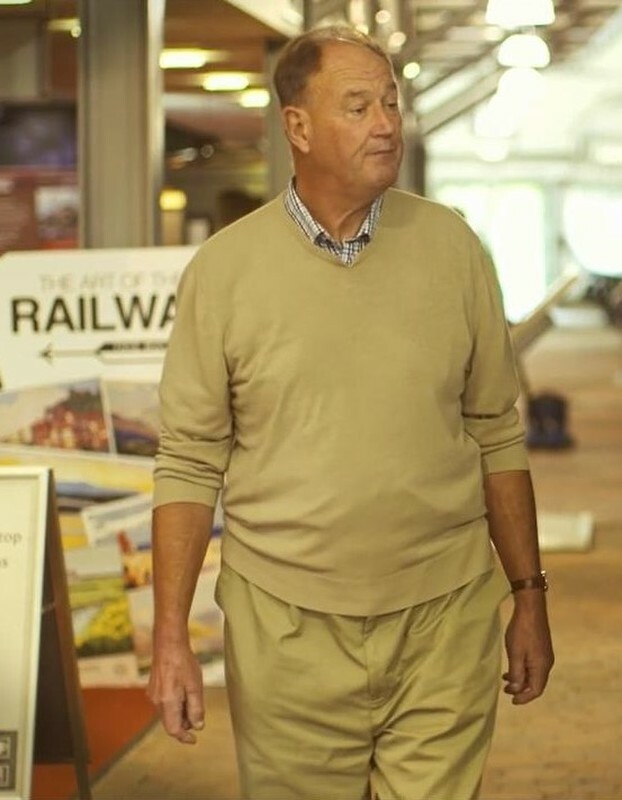 Our short film examines why people decide to leave a gift in their Will, and it explains the very real impact that legacies can have at the Railway. Our thanks to drp who sponsored this film. When you decide to leave a gift in your Will to the Severn Valley Railway Charitable Trust, you're investing in the future of a wonderful heritage asset. No matter what the value of your legacy is, you can be sure that it will be put to good use. It might help to fund the restoration of a locomotive or carriage, or pay for essential repairs to the Railway's buildings, bridges, viaducts or the track itself. Often, a gift in a Will has meant we've been able to start a major project that otherwise wouldn't have seen the light of day. The Carriage Shed at Kidderminster, The Engine House Visitor Centre at Highley, the Heritage Skills Training Academy - all these essential aspects of today's SVR received their initial financial boost from gifts in Wills. When you let us know that you will be leaving a gift in your Will to the SVR Charitable Trust, we'll invite you to join a very special group of people in our Guardians' Club, all of whom feel as passionately as you about making sure the Railway has a sustainable future. You'll receive a gold Guardian's lapel pin badge, that we hope you will wear with pride as a sign of your commitment to the SVR. 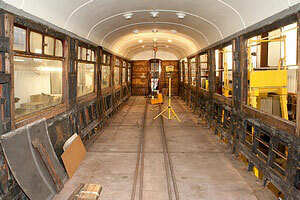 We'll let you have regular updates on the projects we're involved with, and the ways in which we're helping the Railway. We'll also invite you to special thank you events at the SVR. To find out more about the difference you can make by leaving a gift in your Will, please click, on the image on the left to download an information leaflet. Did you know that two out of three people haven't yet made a Will? Perhaps you're one of those who hasn't yet got around to it. It's so easy to put things off. But making a Will gives you peace of mind and guarantees that your estate will go to the people and causes that you care about. And it might be easier than you think. First and foremost, your Will ensures your loved ones are taken care of. By clearly setting out your intentions, it can help prevent unecessary anguish for them at an extremely difficult time. It's also a chance for you to leave behind a very special gift to help the causes closest to your heart, something which is may not have been possible to do during your lifetime. Leaving a gift in your Will is one of the ways you can support the Severn Valley Railway, even if right now you're not able to donate. Your legacy, no matter what size it is, will help us to continue to support the work of the pioneers who've rescued and preserved the Railway since 1965. 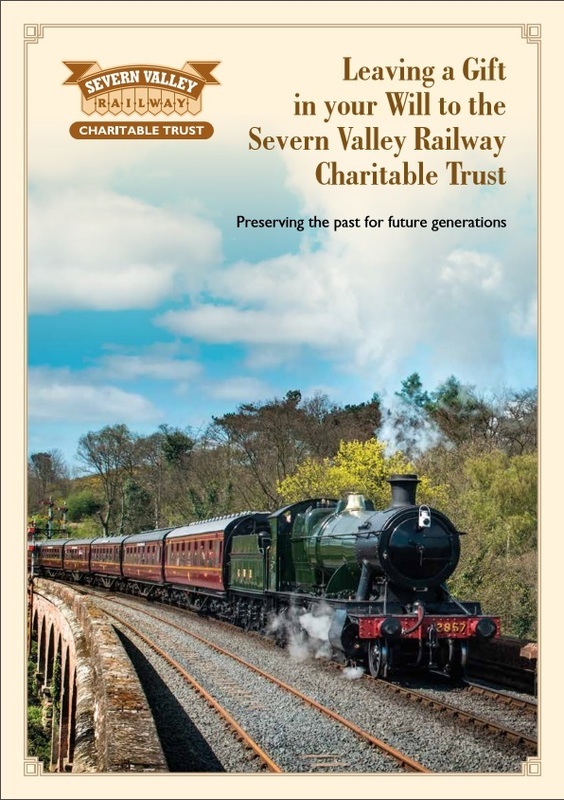 Perhaps you've already included the Severn Valley Railway Charitable Trust in your Will? We'd love it if you let us know about this because it helps us to plan ahead as a charity, and means we'll be able to welcome you as a member of our Guardians' Club. We treat any information you provide with absolute discretion and you can tell us as much or as little as you wish. We would be pleased to advise you on what steps to take to make or amend your Will, and we always recommend using a solicitor. Our legacy brochure contains plenty of helpful information; just click on the image to the right to read this online, or you can download the legacy brochure.